Blueface Thotiana: Johnathan Porter, known professionally as Blueface Bleedem or simply Blueface, is an American rapper from Los Angeles, California. In October 2018, after releasing his song “Respect My Crypn”, Blueface became a viral internet meme due to his off-beat style of rapping. 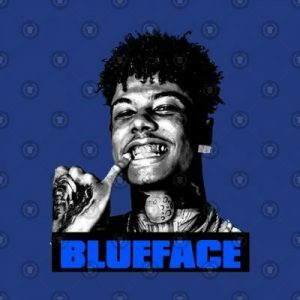 Blueface’s ‘Thotiana’ Is Making Hip-Hop History With it’s instrumental, so we decided to bring the original version of the grand breaking jam.